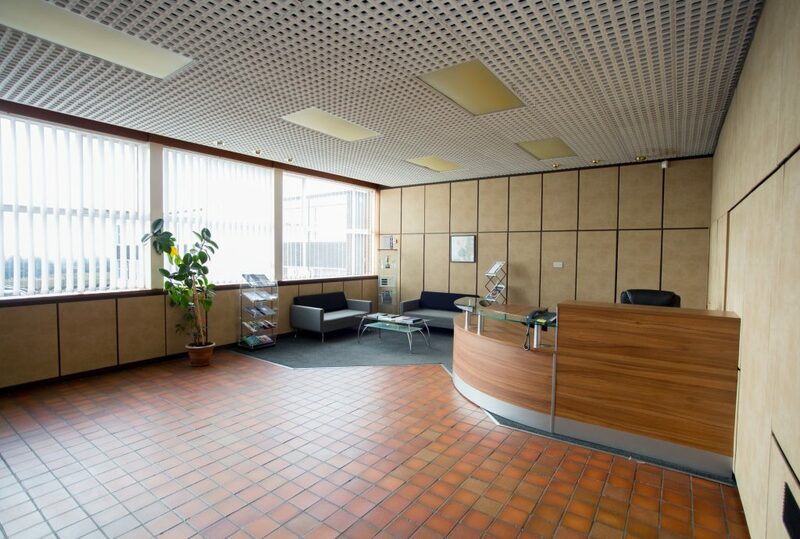 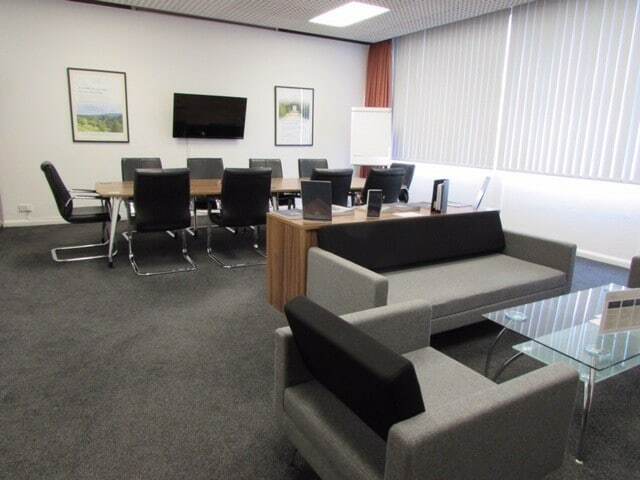 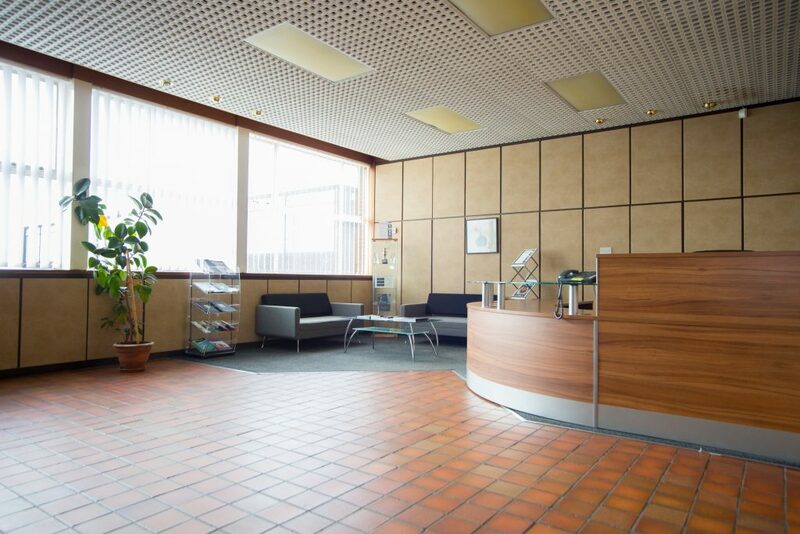 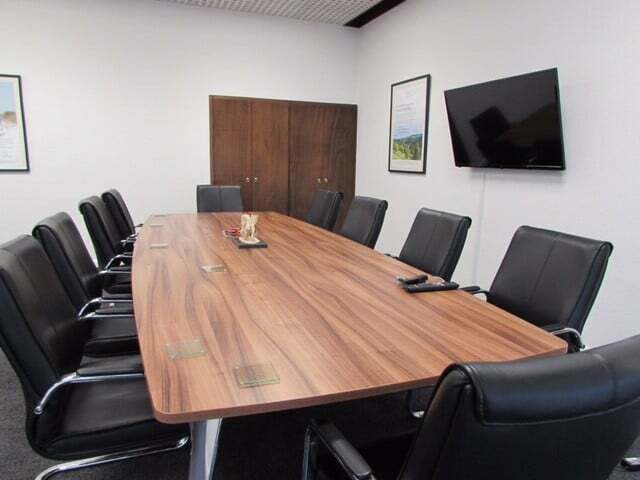 Prospect Business Park is conveniently located just a few minutes drive from Newcastle, Northumberland or Durham city centre with good transport links and excellent, free parking facilities making us the ideal conference venue in Durham. 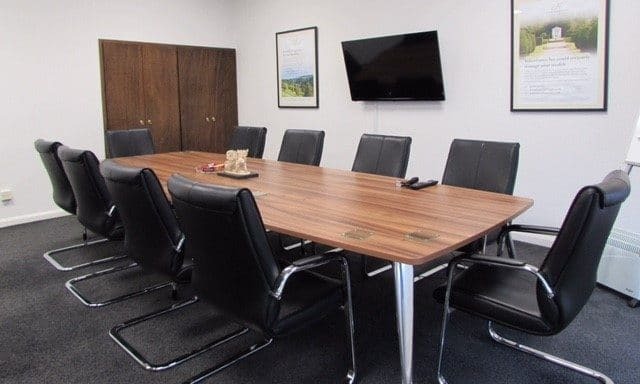 Situated in the bright and airy second floor of Prospect House with excellent views over the valley, our conference room is available for either daily or half-day hire. 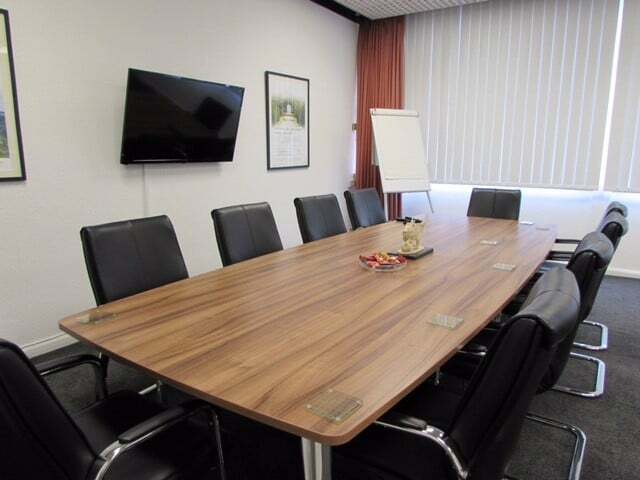 Depending upon the layout you request, seating can be from 2 to 40 attendees in theatre style. 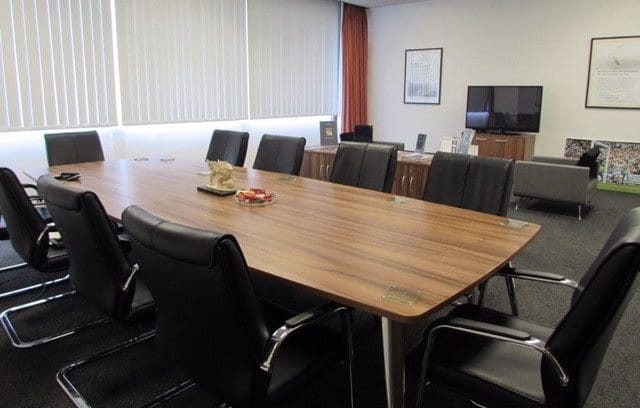 We understand how important it is to spend time working on your business and as such, the Derwent Suite is an ideal place for meetings, training and strategy days.